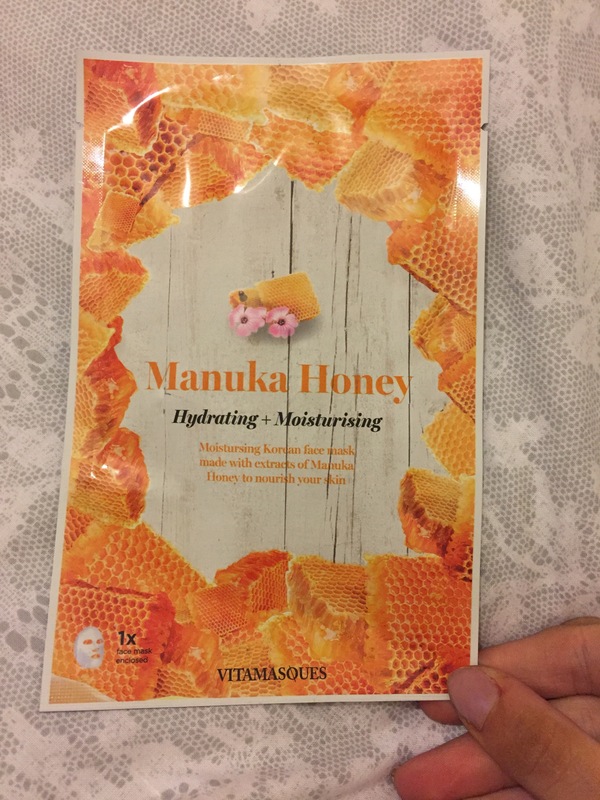 The past few weeks I have found my skin a little dry so for this weeks try it Tuesday I decided to try out The Manuka Honey Hydrating & Moisturising Mask that I received in one of my monthly beauty boxes . It says on the packaging that this mask helps nourish, Hydrate and enhance the moisture content of the skin. 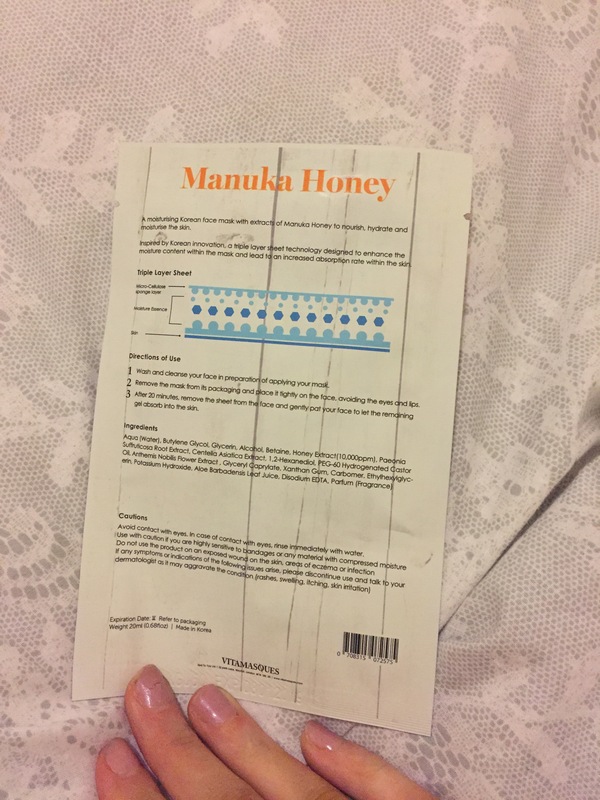 Before starting to use this mask I checked the back for some instructions. The instructions said to wash and cleanse first so I did and then I removed the mask from the packaging and applied it to my face. I did find the mask a little bit big in places but I just flattened it out over my face as best I could. The instructions said to leave the mask on for twenty minutes so I sat off in front of the telly and done what I was told for a change! 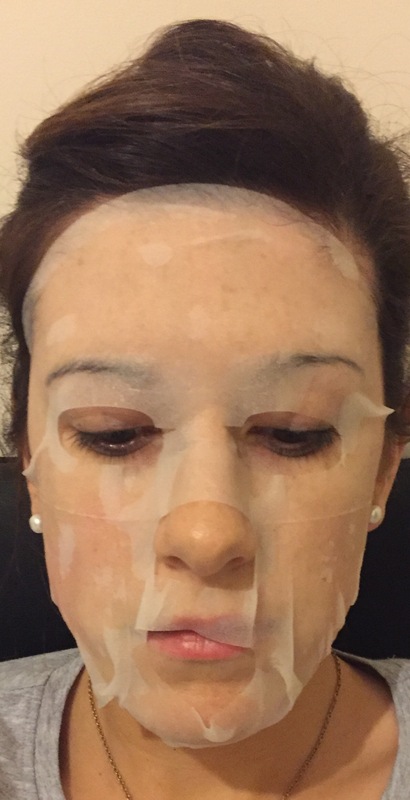 Here is what the mask looks like after I had applied it. After I removed the mask I gently pat anyremaining gel left on my face into my skin just like I had been instructed to on the back of the packet. 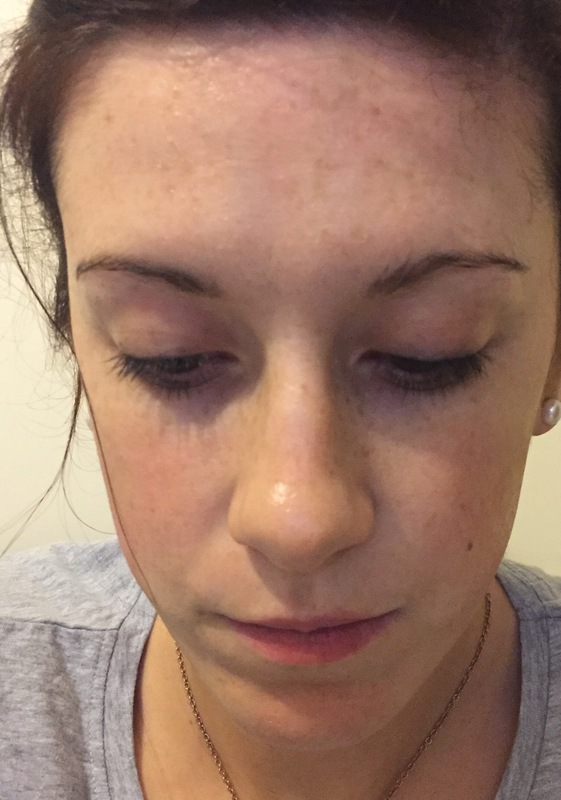 I forgot to take a picture of my skin before I had applied the mask but here is a picture of what my skin looked like after I had used it. I know the quality of my pictures are not great but you can still see the shine on my face from using the mask. 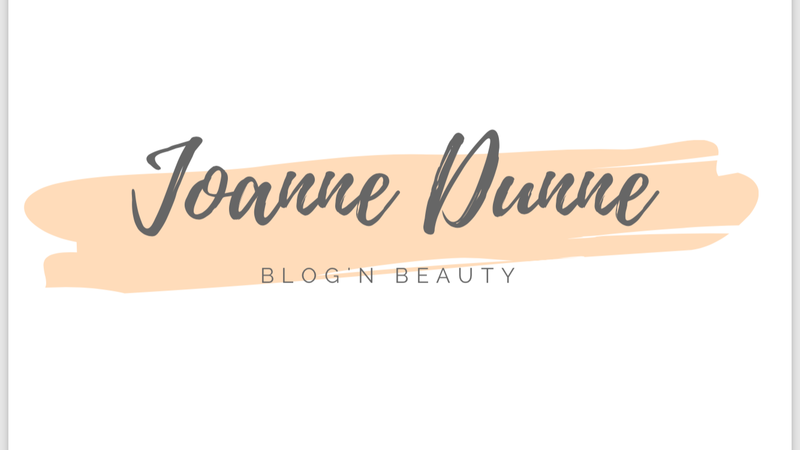 My skin didn’t feel as tight as it was before I used the mask and I did have a nice glow too. After using the mask my skin felt much better and refreshed. Overall, I like this mask. It is easy to use, smells nice and left my skin feeling lovely after I had used it. I would definitely buy it again.